AFRICAN AMERICAN REPORTS: The new Black Panther character posters are here! The new Black Panther character posters are here! Marvel has released new posters featuring individual characters from the upcoming Black Panther movie. Each poster gives you an idea of who the characters are. Check them out below. Black Panther is directed by Ryan Coogler (Creed) and will be released 02/16/2018. 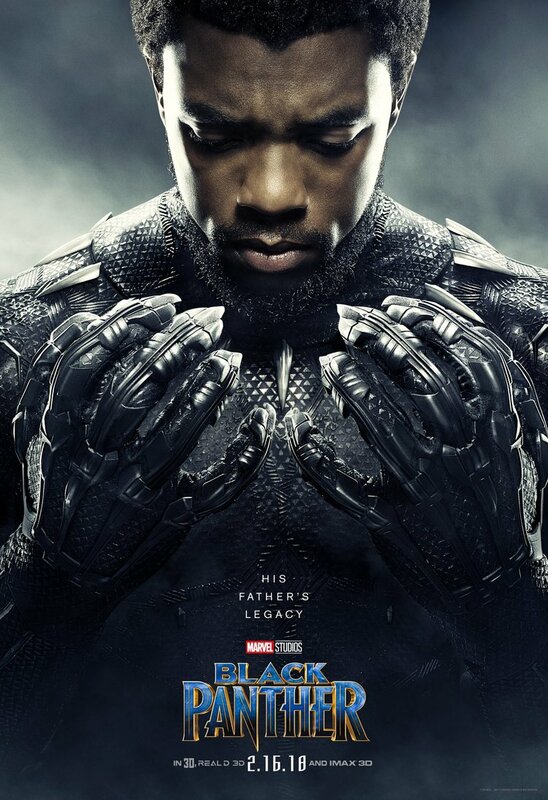 The Marvel movie stars Chadwick Boseman, Michael B. Jordan, Lupita Nyong'o, Danai Gurira, Martin Freeman, Daniel Kaluuya, Letitia Wright, Winston Duke, Angela Bassett, Forest Whitaker, and Andy Serkis.